We challenge YOU to resurrect your deadlift, train with a partner and join the new Double Deadlift League! The Double Deadlift is a fantastic show of Pairs Pulling Power! 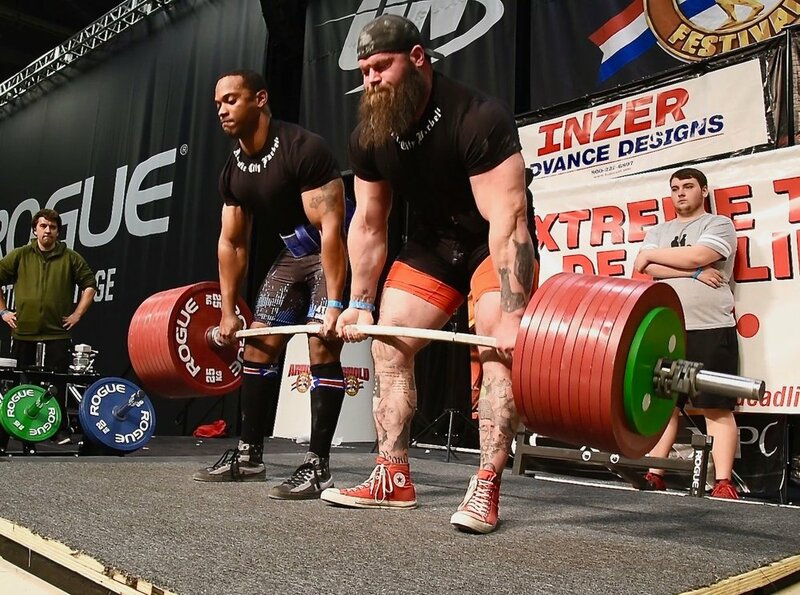 The two person deadlifting event features two strong lifters who pull ONE deadlift bar in tandem! 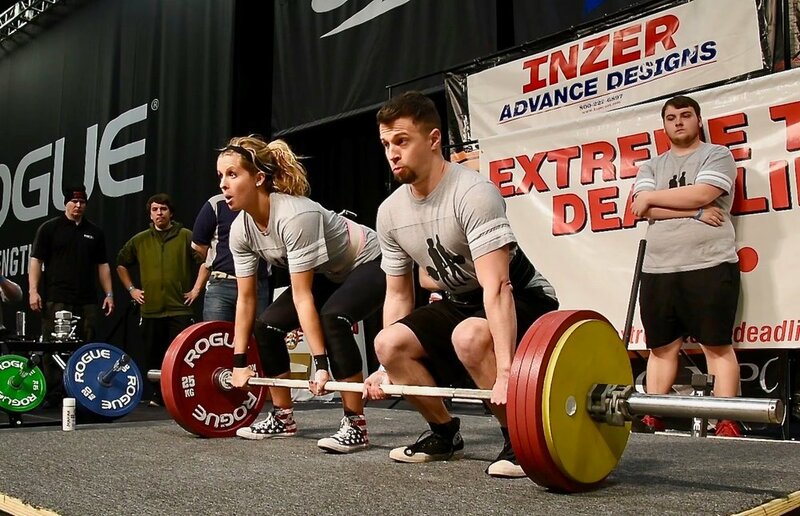 World powerlifting champions Larry Pacifio and Mariah Liggett have teamed up to form the first official LEAGUE for Double Deadlifting Competitions! Join the league and stay tuned for upcoming competitions! Learn more about the double deadlift league and how to get started. Visit our event page for a current listing of events. For the results of the 2019 Arnold Sports Fest competition, please click the top right corner menu bar and pick Results.